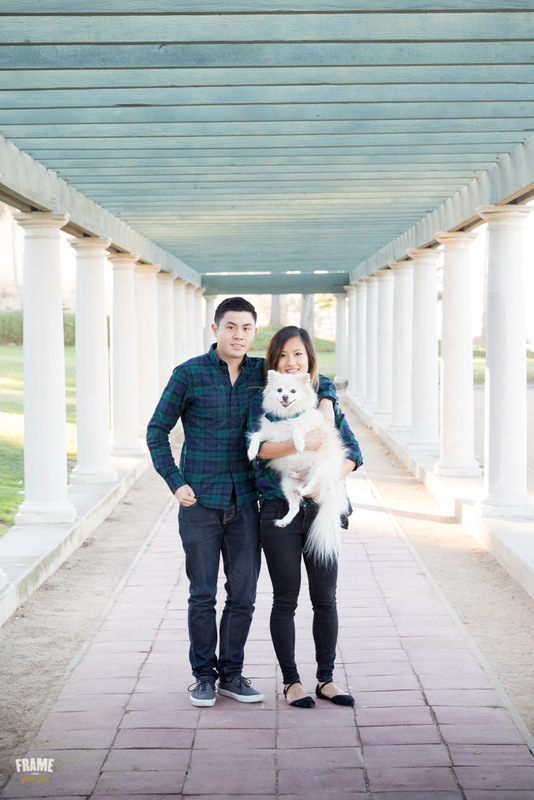 Engagement photography session with the help of your dog! Do you want to propose to your girlfriend or boyfriend? Do you want to be original? Do you like challenges? Then do what Jason did! 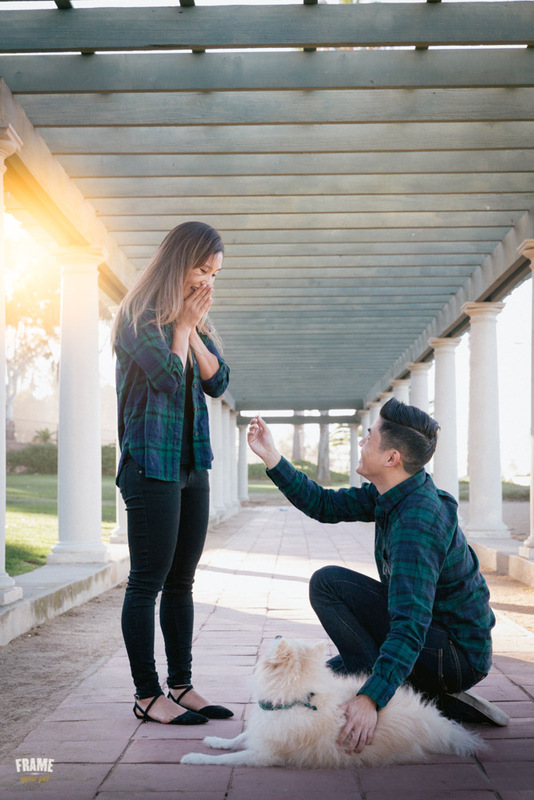 He surprised his girlfriend during a Holidays Session by proposing to her with the help of his dog Simba. The moment was magical, full of love and very unique! 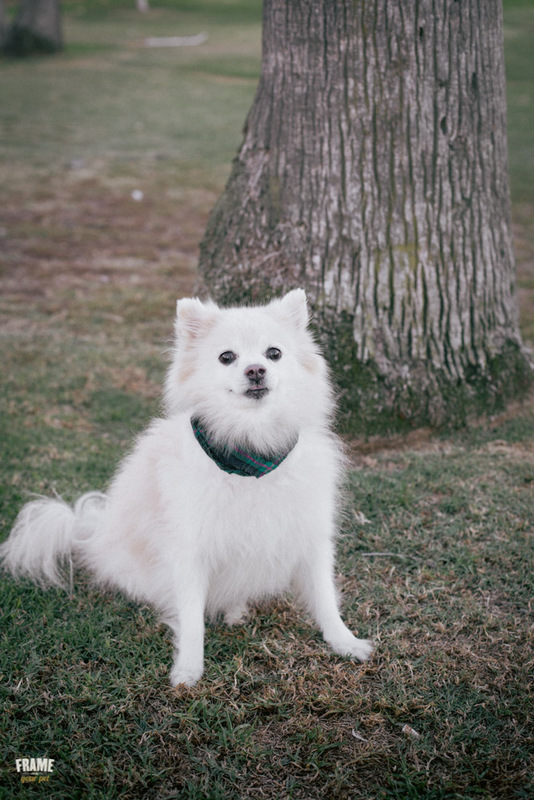 Here are my favorites photos from the session.